The state’s recovered $1.6 million from a contractor involved in the delivery of Medicaid services. Between 2008 and 2010, APS Healthcare contracted to provide administrative services for two state Medicaid programs. It was charged with coordinating preventive care for chronically ill patients in order to reduce emergency care costs. Attorney General Chris Koster argued the company failed to fulfill its obligations relating to patient contact and billing requirements. 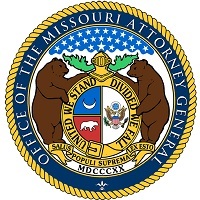 The latest payment is the final installment in a settlement between APS, the United States and Missouri. The company has paid more than $11 million to the state and federal government, including $5.7 million coming directly to Missouri. The money was recovered through the state’s Medicaid fraud program.